Our Hillcrest movers places customer satisfaction above all else when it comes to relocation and storage services. At Best Fit Movers Moving & Storage we offer a wide variety of moving services that are fully customizable to meet your needs. We have been proudly serving many families and businesses all over Southern California with high-quality moving and storage solutions. Our friendly, helpful moving experts will work with you to plan and execute a move that keeps you stress-free and satisfied. You will also be paired with a personal move consultant who will be there by your side through the moving process to answer all of your questions. 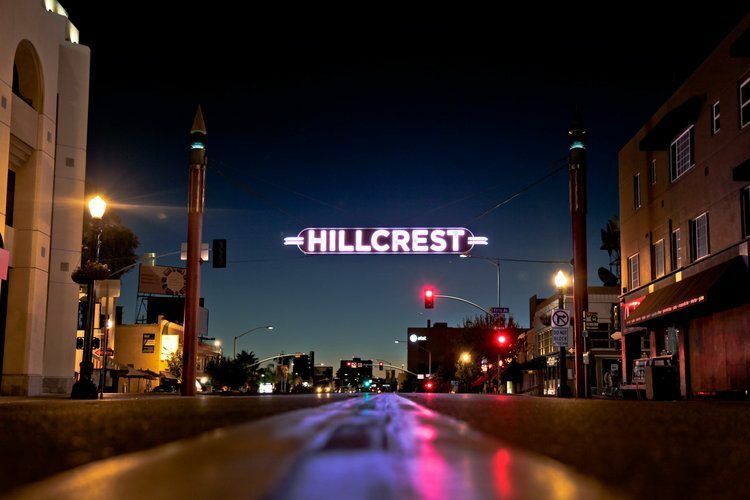 Learn more about the many services our Hillcrest moving company offer. Local moving for your home or business is a breeze with our Hillcrest moving company. Offices of all sizes are easily moved by our Hillcrest commercial moving company. Choose the Hillcrest mover that you can trust to provide you with efficient pricing and a safe move. Best Fit Movers Moving & Storage is excited to begin work on your upcoming relocation. Fill out our free, online quote form to get started today!